Live-in care is an excellent choice for later life care but it isn’t right for everyone. Here we look at five key questions that can help you decide if it is right for you. Are You Comfortable Living With Somebody Else? 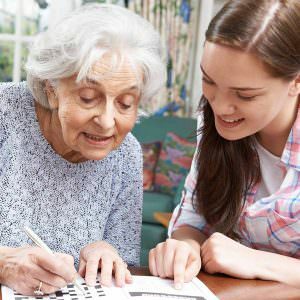 Inevitably, a professional live-in carer providing home care services must share your home with you. If you have only lived with your partner, or lived alone for a long time, this could be a difficult adjustment. The carer will be carefully selected for you but you have to first be willing to be flexible enough to have somebody living with you in your home when considering is live-in care suitable for you. How much care costs is particular to your individual needs, preferences and your financial situation. In-home care is affordable compared to residential care, but in certain situations it could be more expensive than a residential care home. So do take a look at our Care Funding Guidance booklet, which will give you a lot of useful information about the sort of things you need to know if you have to pay for your own care. Or just call us on our Freephone number 0800 055 6225 for a chat about your own particular circumstances. Are Your Needs Catered For? You may have dementia or a medical condition that calls for specific help. There are specialist carers available, but you should check that you are able to receive all the help you need at home. Sometimes nurses can come in to provide certain services alongside the day to day help from your carer making live-in care suitable for your circumstances. Are You Ready To Get To Know Somebody New? Care providers will work hard to match you with a carer you like, or place somebody with whom they believe a good relationship can develop. Your carer will want to get to know you, know what food you like, what hobbies you like and how you like things done. It may take time so be prepared for that. This is the priority and should be your first consideration. Later life can be a new adventure that is just as fulfilling as other stages of your life. 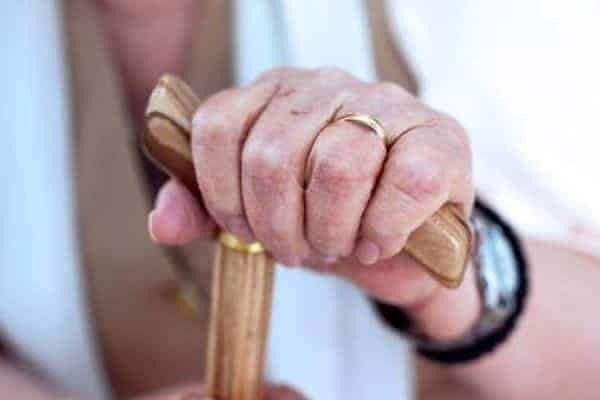 Look at all your care options including home care services and residential care homes and think about which option would make you feel the happiest, because you deserve to be happy. 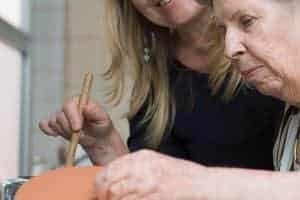 In-home care can provide an extremely supportive, caring and fulfilling option for later-life care, but think carefully about it and take your time deciding, after all it will be a big change and it can only be a success if you want it to be. Live in care was so important for my parents as they had been together for over 50 years and there was no way that they wanted to be separated at this stage in their lives. As my father had a debilitating condition that severely affected his speech, he needed the one to one interaction with a patient carer, in a quiet environment so that he could be understood. A care home environment would just not have worked in his situation. We were so delighted when we discovered Live-in Care. It enabled my parents to stay together and in their own home until the very end. It was much more affordable than we expected too, especially for the two of them. They loved having the carers and they became part of the family. If you are paying for your own care (or a partner’s care) then it makes sense to check out all your options particularly when it comes to the cost. As Fiona said – live-in care was more affordable than they expected and undoubtedly proved to be a higher quality, more personalised type of care. For anyone looking to live a more independent life, stay in the comfort of their own home, and most importantly stay with their partner or beloved pets live-in care is the perfect option! Great post. Live in care is the way forward and this is so informative – thank you. Many thanks. Recently came across an elderly couple where she had terrible dementia and he was a double amputee. Normally they would have to have been separated in a Nursing home environment but live in care has enabled them to stay together! Such important things to think about. Live-in care is the ideal option for people who want to stay independent for as long as they can.